for $544,990 with 3 bedrooms and 3 full baths, 1 half bath. This 1,873 square foot condo was built in 2019. 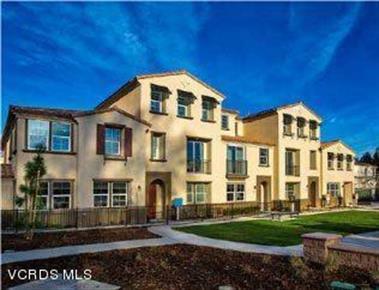 NEW home in Teso Robles Community in Mission Oaks. Popular plan with 3 large bedrooms each with own full bathroom. Dual Masters in this plan! Large open living/kitchen with slider to balcony. Oversize laundry room inside with attached 2 car garage. A/C is standard! 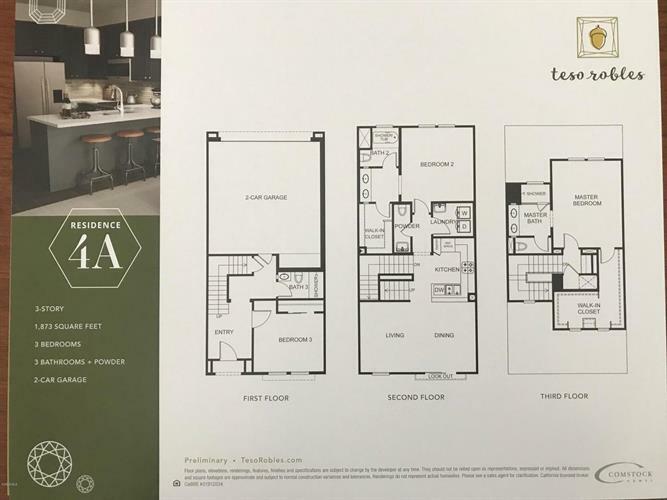 Additional Designer included upgrades plus more-ask sales team for specific munity includes beautiful new park area with designated private dog park. State of the art new recreation center with open gathering area with fireplace, kitchenette, exercise room, access to large oversize spa. Picnic and BBQ areas throughout with tot lot. 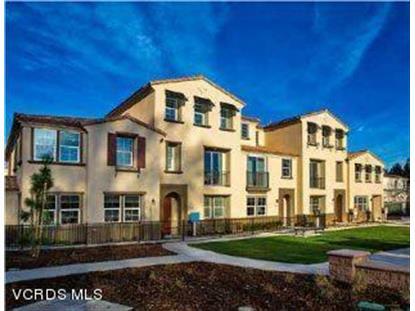 Private gated access to shopping and restaurants.